Alexa is more than just a household appliance. She's redefining the role of best friend. And now, thanks to Annapurna Pictures, Amazon and Isobar, now you can go on adventures with her too. Did I mention from the comfort of your own home? She's good. For the new Laika animated feature Missing Link, Isobar tackled the task of creating an Alexa adventure for the film that could sustain engagement. 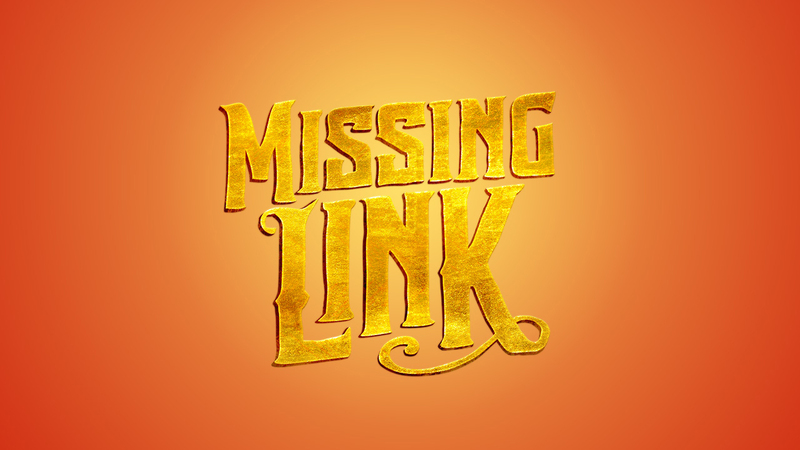 Introducing Missing Link Adventures. The app is a multimodal Alexa skill that combines voice and visuals to create an adventure for family members of all ages. It includes six different adventures, totaling an hour and a half of content, including over 15,000 unique journeys and non-linear gameplay. The adventures are voiced by three main characters—Mr. Link (Zach Galifianakis), Sir Lionel Frost (Hugh Jackman) and Adelina (Zoe Saldana). And the plot is separate from the movie—it's six hours of extra content, available for the film even hits theaters on Friday. In a cinematic universe filled with franchise characters backed by decades of history, this is a clever way to engage fans with a new set of original characters. The highly interactive skill—part scavenger hunt and part explorer training—is meant to reflect the movie's central themes of kindness, intelligence, bravery and well-being. It's an ode to social good as well. 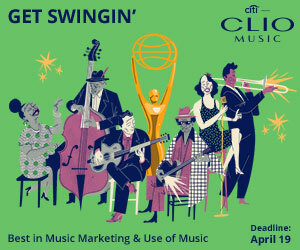 "We knew we didn't just want to make a skill that supported a movie, but rather an experience that took into account the very heart of a story and will live on outside of the movie," said Ricardo Salema, chief creative officer of Isobar U.S. "Voice technology has allowed us to create a world that inspires the consumer to use their imagination to explore a truly magical world. We have pushed the boundaries of creativity through technology, and we're excited about what this means for the future of storytelling." "Our incredible clients collaborated with us to make sure it was more than just a simple Alexa skill," added Isobar's chief innovation officer, Dave Meeker. "We came up with a concept that blends storyline, voice talent and user movement into a truly fun and memorable interactive experience. This might be the first voice app of its kind, as it requires the users to not only talk to the experience and answer questions, but to also move around and even leave their device. Storylines can be played randomly, and users can even switch between adventures. It's a real differentiator in the space. And by blending creativity and technology, we're able to take the characters off the silver screen and bring them into the home." The Missing Link skill is available for download now in the Alexa Skills Store. Laika and Annapurna's Missing Link is in theaters everywhere on Friday.